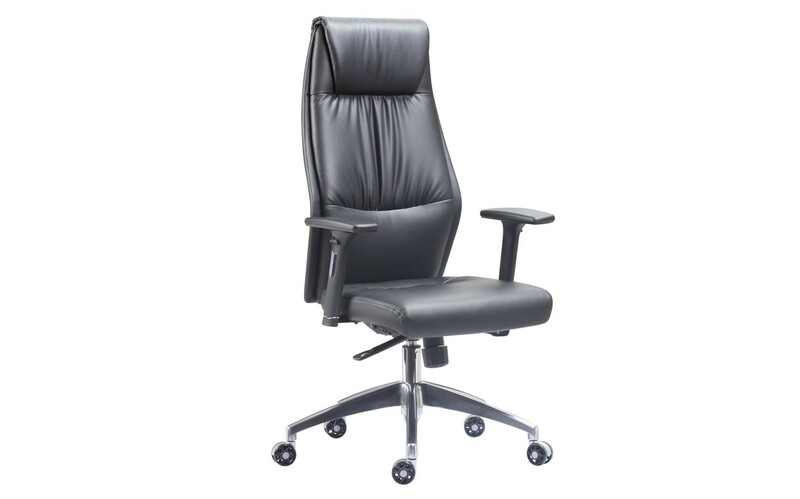 desksandchairs.ie have been supplying Office furniture in Dublin for over 20 years. 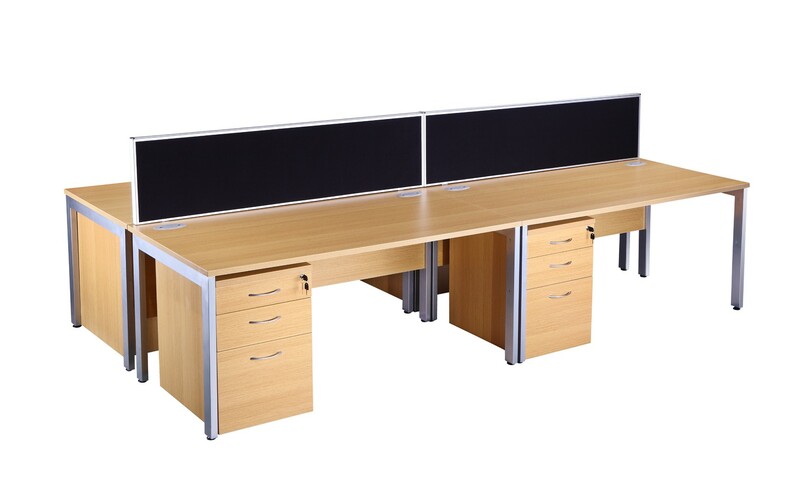 We provide a wide range of office furniture from office desks, office chairs, boardroom furniture, canteen furniture and reception furniture. We also supply and fit a full range of office flooring. Whether you're fitting out one office or an entire open plan area we provide the complete service with CAD drawings if required. 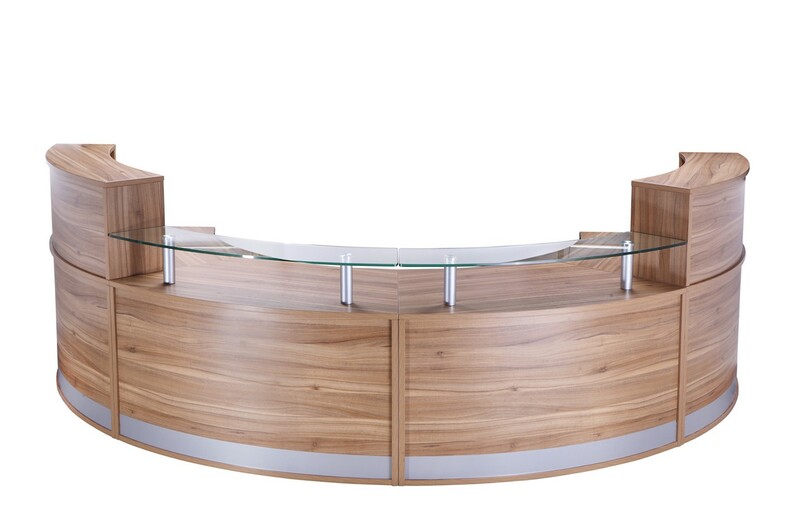 All our office furniture assembly work is carried out to very high standard by our very own team. We offer FREE delivery in Dublin. Click on Other Services to see the full range of office services we provide.